Van Buren County has been one of the state's smallest populated counties since its beginnings in 1840. Located on the Cumberland Plateau and on the rolling hill country of eastern Middle Tennessee, that county has been and is rich in natural resources, scenery, and hard-working people. Education in Van Buren County began soon after the formation of the county. In the early antebellum years of the nineteenth century, few citizens were deeply interested in supporting the free public schools, feeling that formal education was best left to private academies. This problem was compounded by a lack of oversight and central supervision of all Tennessee public schools. Despite the problems opposing public schooling, Van Buren County established a tuition-charging school, York Academy, the year following the creation of the county. This merger of public and private interests in the community's school system was to begin a trend which would last into the next century. 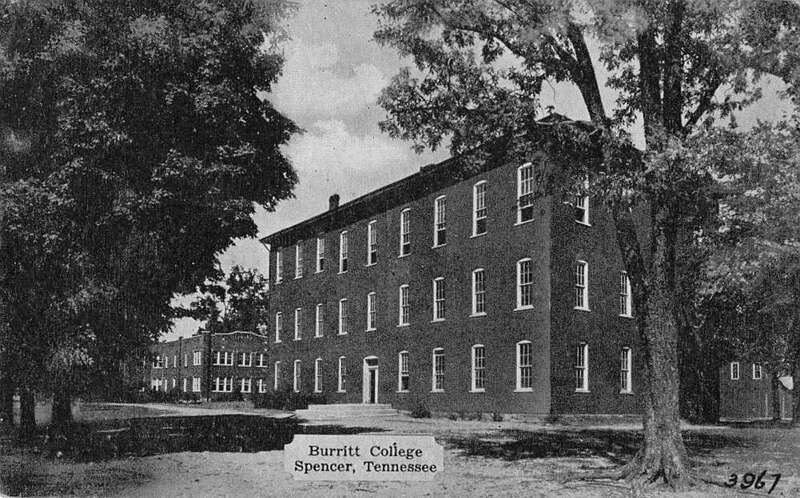 One of the most important events in Van Buren County's history was the establishment of Burritt College in Spencer in 1848. 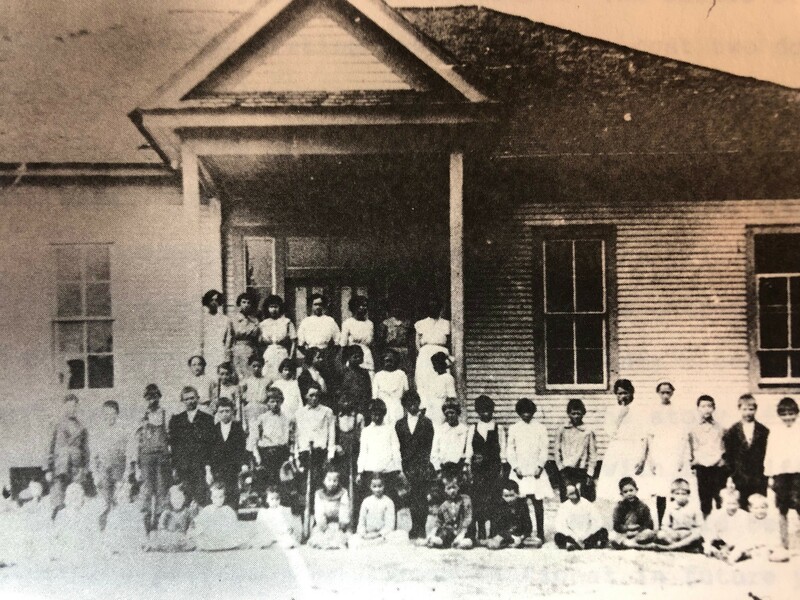 The school, which had primary and preparatory departments as well as a junior college division, became co-educational in 1850, and many families moved to the town so that their children might attend the school. Burritt College brought a degree of prestige to Van Buren County during the school's ninety years of existence. The college began an important partnership with the local government in 1914 when Burritt's board of trustees signed a contract with Van Buren County officials for Burritt to operate a high school for the county. This partnership would prove to be the last lifeline that kept the college from shuttering. By the late 1930s, Burritt's enrollment had dropped severely and the college could no longer financially stay afloat. When Van Buren County withdrew the county high school and funding for it in 1938, Burritt was forced to close its doors. 1938 marked the end of the merged public-private school system and the rise of the completely public county school system. Van Buren County has had many schools during the twentieth century, but less than twenty-five of them have existed contemporaneously. Through the years these small schools were consolidated into larger ones as improved transportation permitted. Consolidation of the small, rural schools into larger facilities was generally welcomed. The first consolidation occurred in 1922, and many others followed through the years. By the late 1970s, all of the smaller outlying schools had been merged into three county schools, two elementary and one junior high-senior high school. 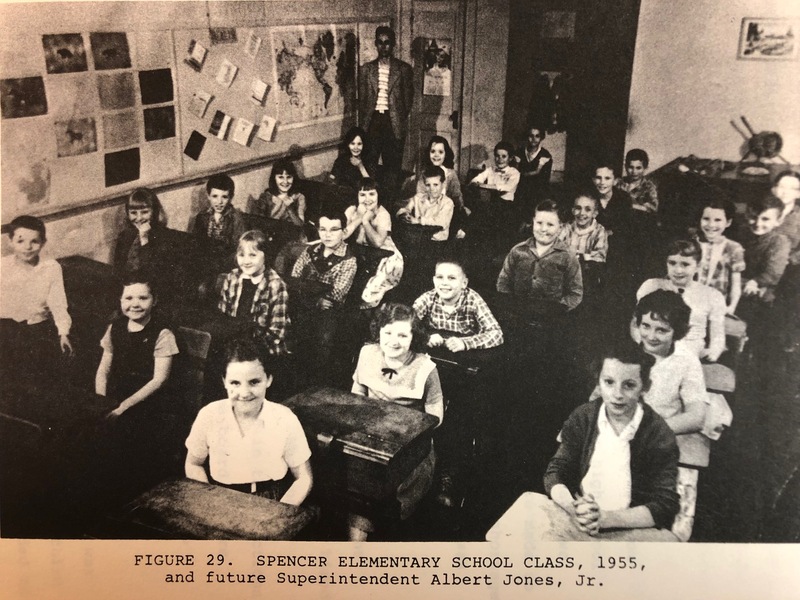 In 1991, Mountain View Elementary School closed and the Van Buren County School System was consolidated into today's two existing schools: Spencer Elementary School (grades PreK-5) and Van Buren County Middle/High School (grades 6-12).